In 2019 the proud Leo will have to accept that everything has its limit (even the highest trees cannot reach the sky). 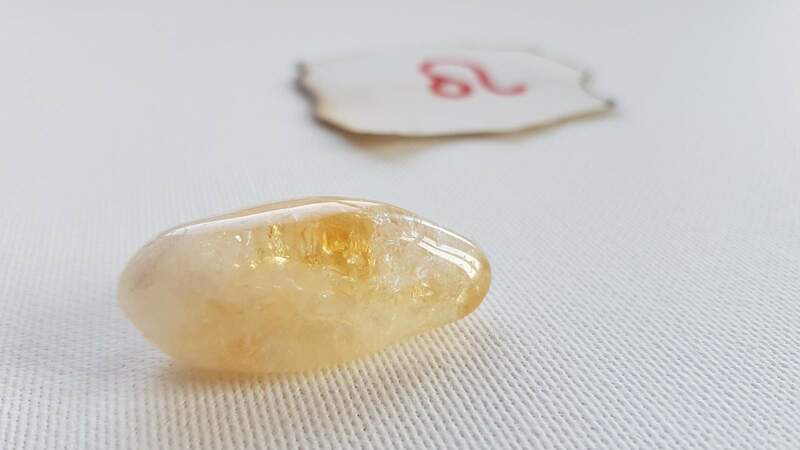 The 2019 horoscope heralds that a certain change in the current trend is on the horizon. Leo, if you've been doing wonderfully so far, you should be prepared for a sudden halt of this "growth" trend (business profit, international expansion, website traffic etc. will not grow steeply). However, such an obstacle should be perceived primarily as a challenge of happiness, as the first step towards harmony and stability, like it is illustrated by the rule that "the higher you ascend, the deeper you may fall". On the contrary, if the luck has been avoiding Leo for a long time, or if it has even been hiding somewhere, this year's horoscope is a symbol of hope and change. A change in the unfavourable trend is soon to come. In 2019, you will begin to get rid of debt, disagreements, injuries or any other troubles that you have been struggling with. 2019, however, will be a solid "pump", rather than some free and sweet "icing on the cake". This pump (similar to mining valuable energy from an oil well) will allow Leo to get the most valuable energy from the depths of the personality and turn it all into success – but all that thanks only to your hard work. Because your life is not "The land of Cockaigne", a painting from Bruegel (1567) that shows the mythical land of plenty, a "paradise", where food simply comes into your mouth itself. The horoscope also predicts that you will often meet idiots of all kinds. Leo, do not despair. This is especially a challenge of your destiny and the aim is to test and train your character to perfection. In 2019, Leo will develop generosity, tolerance and ability to think and act independently. In the year 2019, Leo will start to address the question whether it is better to let things happen "freely" or whether to interfere, direct and regulate everything what is happening around. But, the correct answer is somewhere in between. A match without rules and referees usually ends in an ordinary fight. Conversely, a game that has a 100-page manual of rules will become difficult and boring even before you start playing it. According to the horoscope, Leo will not despair and will introduce rules where chaos prevails now (relationships, household, work etc.). And, vice versa, where the rules obstruct the everyday life, Leo may simplify things. Leo, the horoscope for 2019 also reveals that more than ever, for your zodiac sign design and appearance will matter and so will the overall impression you make on others. You do not always have to be spick-and-span, but people will surely notice such details as: whether you wear ordinary plastic Swatch watch, no matter it is Swiss, or more luxurious brands such as Tissot, Certina or even Omega or Rolex. Do not worry, however, if you are short of money and can't afford much of the luxury. 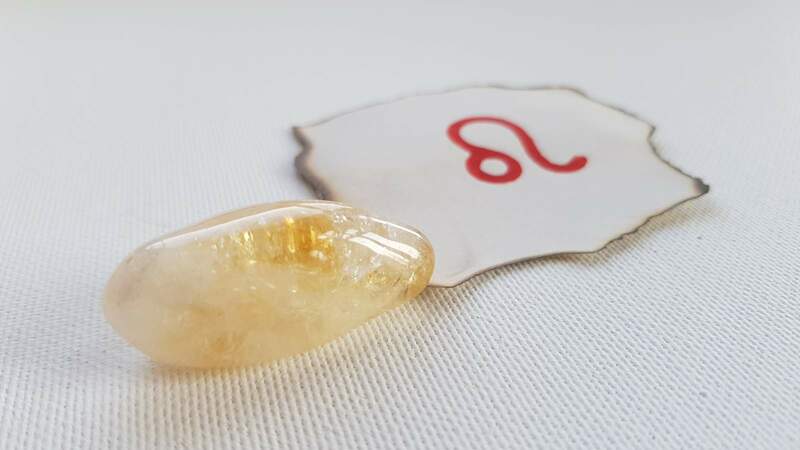 According to the horoscope, Leo will show a razor-sharp character in 2019 and definitely attract the attention with your unique humour and a brilliant analysis of every situation. Do you like going out? If anyone in 2019 knows the right time to speed up or slow down, then it is definitely Leo! Love in 2019 has all the prerequisites to become a true paradise. The landscape ahead is full of care, understanding and dedication. To put it simply, all the crucial essences of the relationship should be within reach. The horoscope also stimulates your eloquence and the talent to handle words in general; the Leo's ability to flatter and to comfort others will be at the long-term peak. According to this year's horoscope, you will be able to express your feelings (turned into words) better than ever before. This ability may help you, if you want to merge your life through love with someone else, or vice versa, if you want to end an embarrassing love affair. Leo, surely you know the saying: "Speaking is silver, silence is golden". However, this will certainly not apply to you in 2019 (read more). The 2019 horoscope predicts a bombastic career to Leo! Leo often looks civilized and cute like a Chihuahua – but behind the mask of a harmless cat tamed in a human form, there is a real animal power that can bare its teeth and show its sharp claws. The work duties of 2019 may be just the thing that wakes you up. Leo is definitely a zodiac sign that needs a variety of challenges to properly pump blood in their veins. The 2019 horoscope indicates that it is very likely that Leo will encounter some "evil element" at work. You may be offered a bribe or a service in return for violating your responsibilities. Do not, however, be thrown off balance. Honesty is one of the greatest virtues of Leo. If temptation comes, let it come and go unnoticed, like a black cloud over a clear sky, and keep your face and strong character (read more).